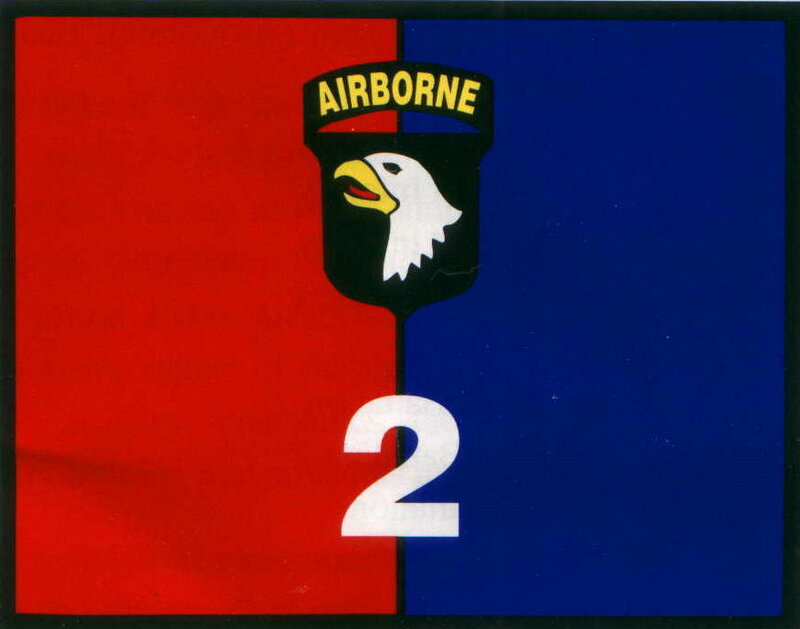 Major operations the 2nd Brigade took part in. Poem written by unknown author. Battalions, 501st Infantry, and the 1st Battalion, 502nd Infantry. Airfield and arrived at Bien Hoa Airbase on 13 December 1967. The Brigade returned to Fort Campbell in April, 1972.